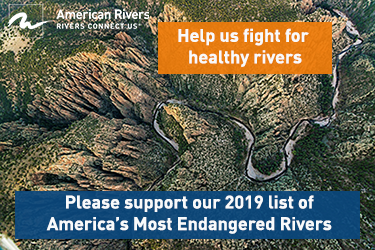 The National Wild and Scenic Rivers System was created by Congress in 1968 to preserve certain rivers with outstanding natural, cultural, and recreational values in a free-flowing condition for the enjoyment of present and future generations. 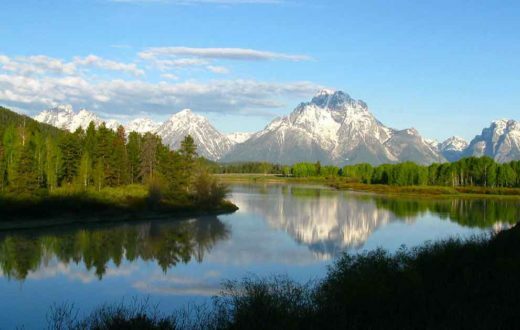 The idea for the Wild and Scenic Rivers Act was born in Montana when legendary wildlife biologists John and Frank Craighead were fighting the proposed Spruce Park Dam on the Middle Fork of the Flathead River in the 1950s. 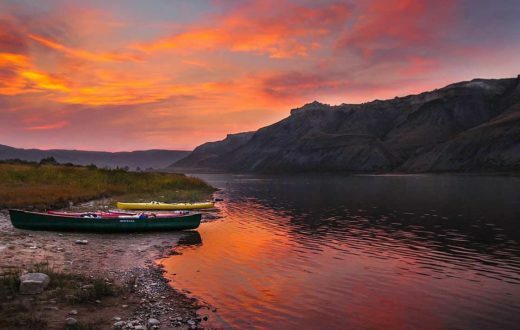 Presently, Montana has just four Wild and Scenic rivers – the three forks of the Flathead River and 150 miles of the Upper Missouri River – all designated over 40 years ago in 1976. Montana has more than 170,000 miles of streams, but currently only 368 miles have been protected forever as clean and free-flowing. 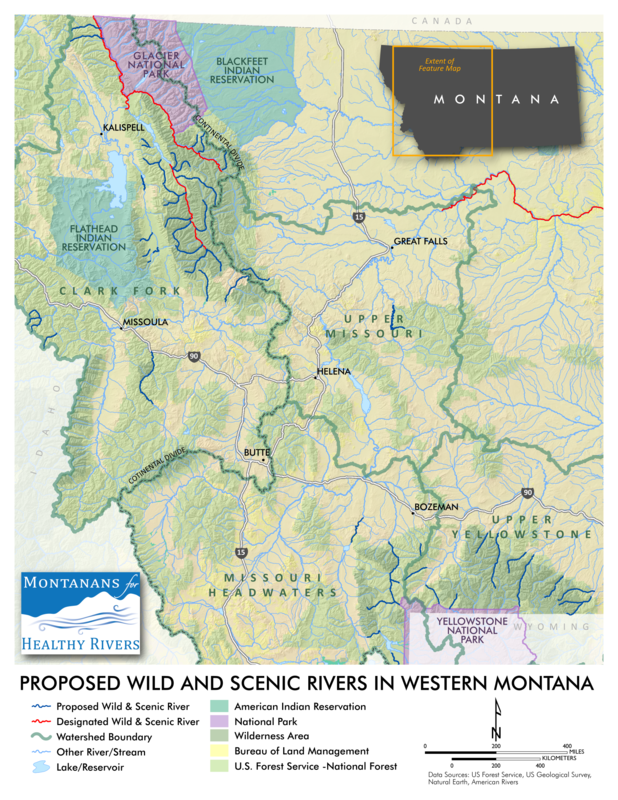 Over the past several years, American Rivers and dozens of partner organizations, businesses, and local stakeholders have crafted a citizen-made legislative proposal for more Wild and Scenic river designations in Montana. If passed, this legislation would forever protect 50 new sections of river flowing through public lands in western Montana as Wild and Scenic. Your support is needed to turn this proposal into legislation. Nearly 50 years after Congress passed the Wild and Scenic Rivers Act, there is no better time than today to protect more of Montana’s most cherished rivers. Show your support for Wild & Scenic protections for Montana’s last, best rivers to the members of the Montana Congressional delegation. Sign the petition. 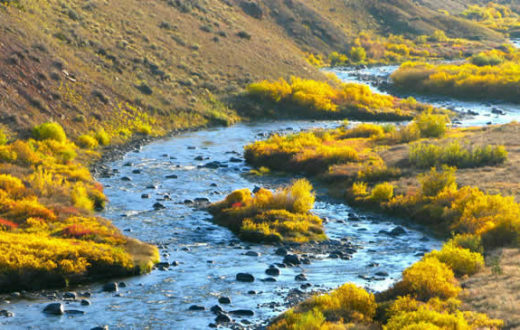 Montana boasts some of the best remaining, free-flowing headwaters streams in the nation, yet only four river segments in the state are protected forever under the Wild and Scenic Rivers Act. 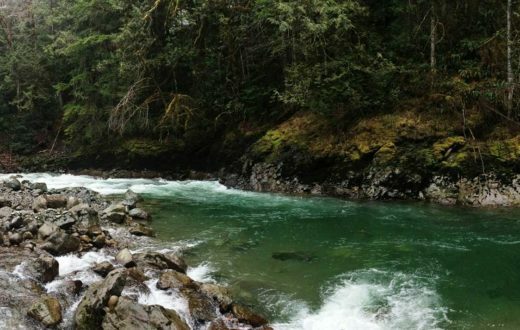 The Wild and Scenic Rivers Act protects the free-flowing nature of a river (preventing dams or major diversions), maintains water quality, and conserves the remarkable values associated with the designated river, such as recreation, scenery, fisheries and wildlife. Protecting rivers and creeks across Montana under the Wild and Scenic Rivers Act provides an immediate added value to local economies and ways of life, safeguarding both Montana’s fish and wildlife and multi-billion dollar recreation and agriculture economies. 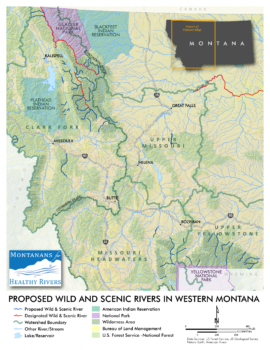 As a result, I would like to express support for legislation that would protect a new suite of rivers in Montana under the Wild and Scenic Rivers Act. 5,000 Miles. 5,000 Stories. 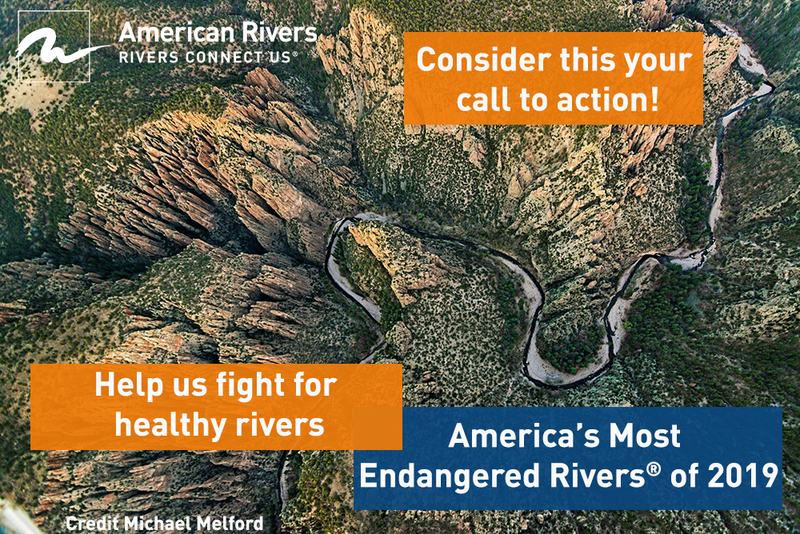 One Unified Voice for our Nation’s Rivers.